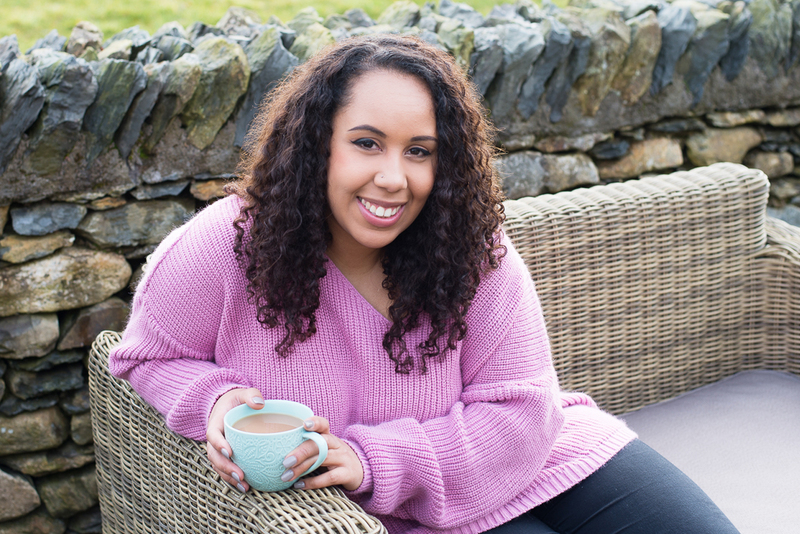 I’ve had a lovely time celebrating my birthday over the past 3 days and spending time eating, drinking, shopping and laughing with my family and friends. I wanted to share a few of the photography related presents I got this year, they might give you some gift ideas for the photography enthusiast in your life..after all Christmas is only 88 days away! 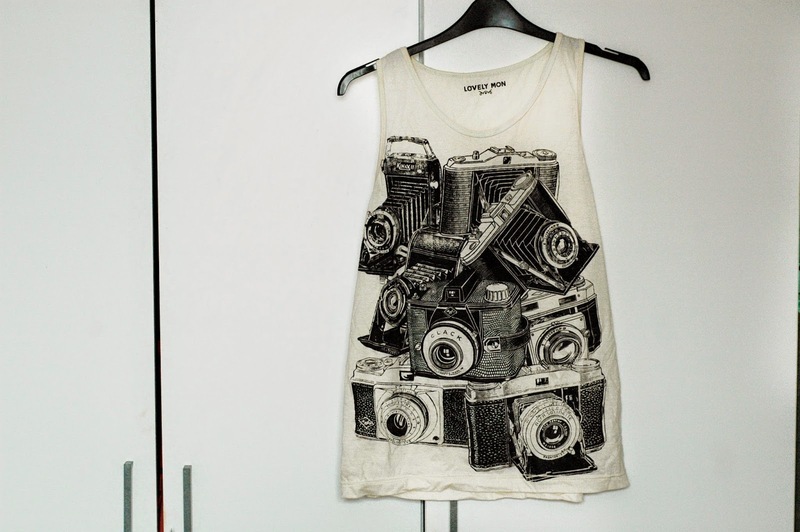 My dad got me this lovely vintage camera print vest top. 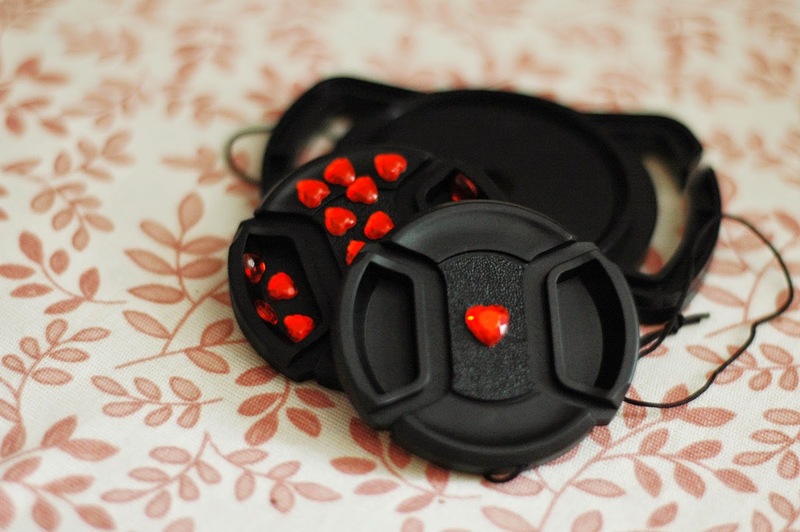 My boyfriend decorated some lens caps for my camera, so cute! 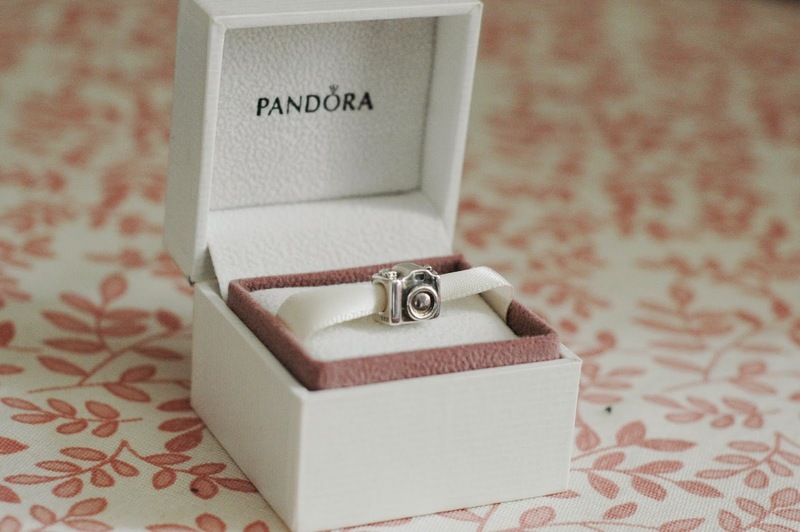 And my bestie got me the Pandora camera charm!